The Macroholics Nutrition company is comprised of so much more than just employees and bosses. We are a family that loves and looks out for each other in so many ways! We love our clients with a passion and we want you to know us the way we want to know you! Contact information for each person is listed in their bio and we would love to talk you through absolutely anything, Macroholics related or not! CEO-Owner, founder and head creative, forwarding looking and final say on all company processes. 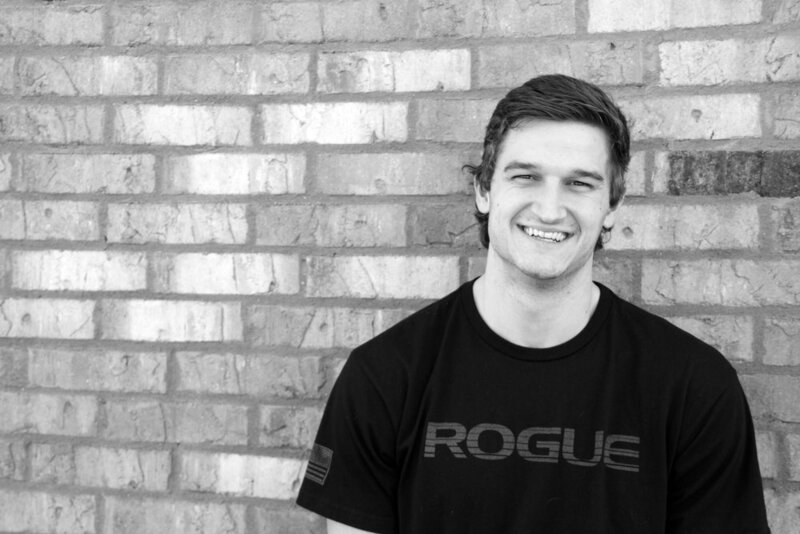 David initially founded and launched Macroholics Nutrition through his own personal transformation. Having lost 95 pounds and gone from an overweight coach to a 2017 Regionals Athlete, He is truly a leader that leads by example. He is constantly innovating and refining Macroholics with a passion to enhance the experience for each and every client that we are blessed to serve. David enjoys studying his Bible, hanging out with his wife, Hallye and daughter, Harper. He loves functional fitness and social media, and is often found researching random material on YouTube. We love our CEO, and we know you will too! Director of Process Management - Assists with all executive director functions, plans monthly social events, manages payment processing and systems. Josh is the resident sweetheart. Josh became an employee of Macroholics Nutrition when he became engaged to Cassidy, and won us over with his contagious smile. Josh is consistent, and kind and you will always know he would give his shirt off his own back for any one of our clients. You will see Josh's comments on some of your screenshots, and if you want to get him talking, just ask him about anything Toyota related. Josh loves his wife Cassidy and their dog Pippin and can be found looking at FJ40 projects any moment he isn't working. Hallye has long played a role in Macroholics Nutrition, but the official capacity was the most recent addition. Hallye has a passion for organization, detail and planning. She loves to help others and she strives to be as giving and loving as she possibly can. Hallye enjoys watching crime documentaries, doing laundry and taking care of the people she loves. And yes, its as lame as it sounds, and she doesn't mind. Hallye is an important part of our team, and wants you to know there is no question too small for her to chat with you about. Director of Digital Marketing & Media- Films, edits, posts and promotes all YouTube videos, manages all social media accounts, creates and promotes all social media advertising and media. Jarett is the life of the Macroholics Nutrition party. With his own special Jarett lingo and his meme work for our YouTube videos, you are never far from a laugh with Jarett. He is loyal and committed and always willing to lend a hand to any Macroholic in need. Jarett came to work for Macroholics through our eye on his ability to excel in anything he focuses on. We needed his energy on the team, and he has been an incredible asset to our company. Jarett enjoys functional fitness, music and chick flicks. Anything you see across our social media platforms will come from him. Accounts receivable/payable specialist-Responsible for daily budget upkeep, all accounts payable and receivable and payroll. Trey is the other half of the Rinker Macroholics team. He joined Macroholics after working years of long hours at a corporate company and night school. We love Trey's dedication to his family and his work. He is an incredible support system for Burgandy and their children and helps with unending tasks Macroholics asks of him. He is one of the most friendly, charismatic people and is always willing to share a cup of coffee and talk. Trey is responsible for a lot of the 'behind the scenes' here at Macroholics, but you'll see him correspond about payment issues, and he heads up our Daily Gratitude posts in our community page, so make sure you check that out every day! Cassidy is the Original Macroholic. After David's success with his design, Cassidy was the first one to implement it as a 'client'. 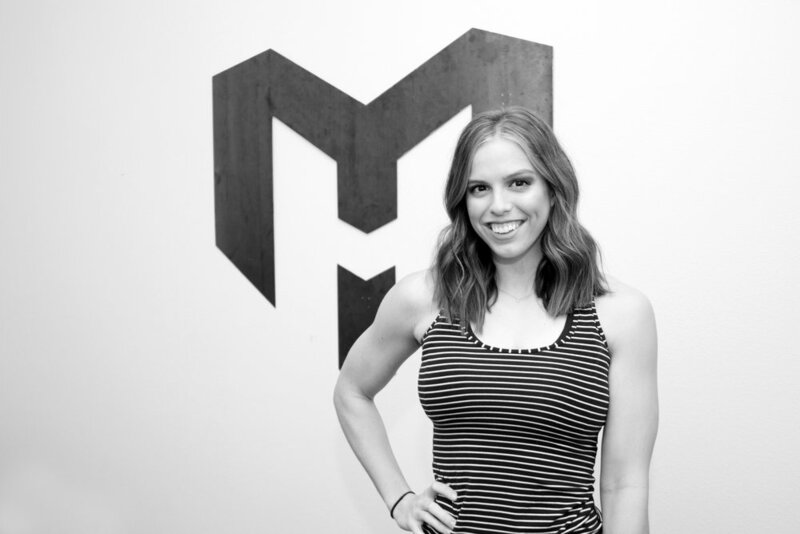 After losing 60 pounds, Cassidy was the first employee of Macroholics Nutrition and has a visible passion for her job and the clients she works for. 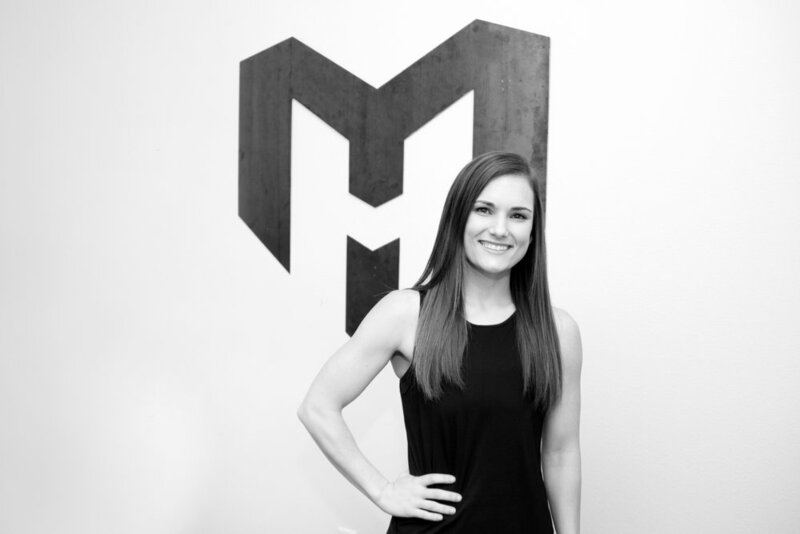 She is a vital part of what we do at Macroholics Nutrition and we are so happy to have her. Cassidy enjoys exploring with her Husband, Josh and is absolutely crazy about her pup, Pippin. Cassidy is an incredibly hard worker, and you will find her comment on most of your daily screenshots with an encouraging note. She truly loves her job, and we know you will love her enthusiasm for it. Customer Relationship Specialist-Responsible for daily interactions with clients, all calls/texts/questions about the program are directed to this position, first. Burgandy is the Macroholics role model! She began the program after she began to struggle with her personal weight loss and once she found our system, she never looked back. She is a true transformation story in more ways than just physically. We are so proud of the work Burgandy does for us, and her love and dedication to our clients is visible. Burgandy enjoys spending time working out, with her three beautiful babies and her Husband. She is the first stop for all questions our clients have on Macroholics! You'll be texting with her, FaceTiming with her, interacting with her on our community facebook page, and more!